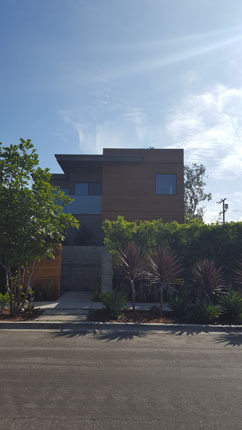 and more with our ultimate Mar Vista guide. 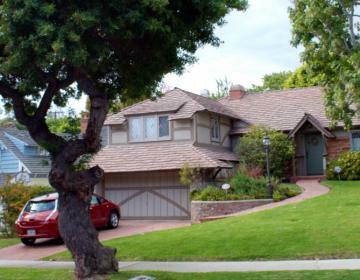 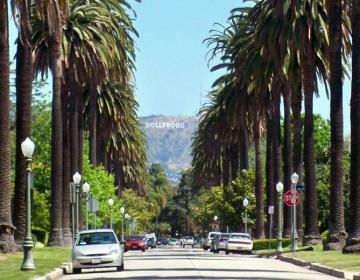 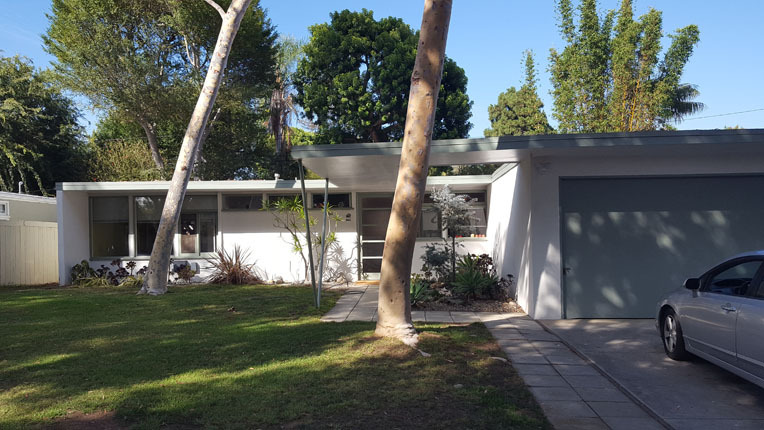 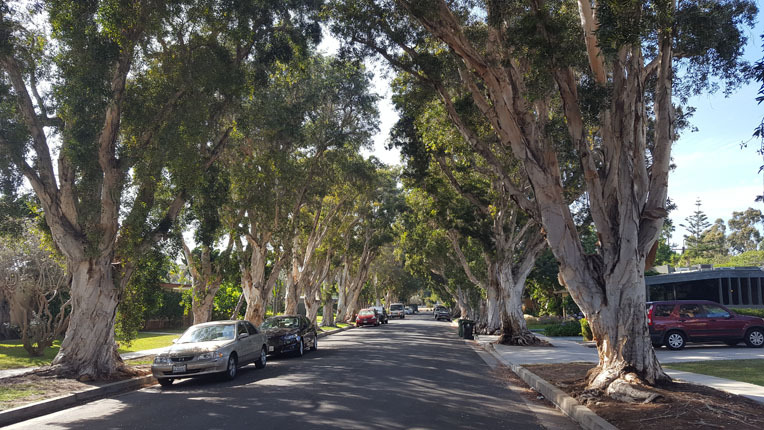 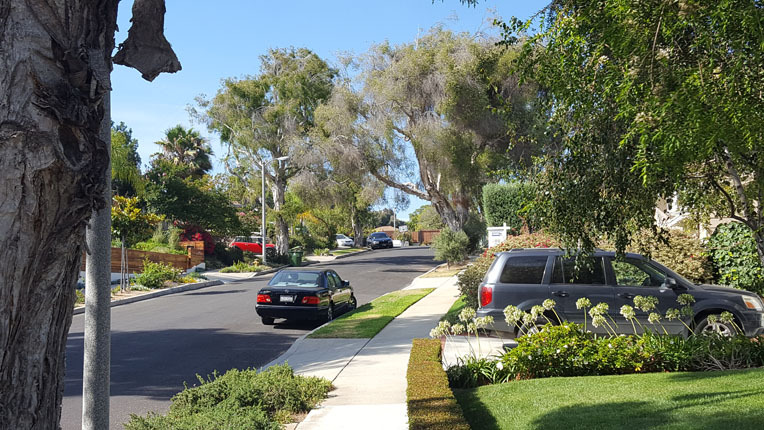 A mellow residential neighborhood with tree-lined streets and mid-century modern architecture. 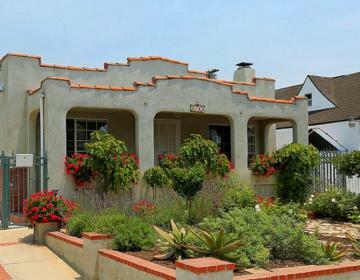 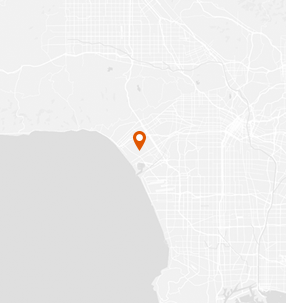 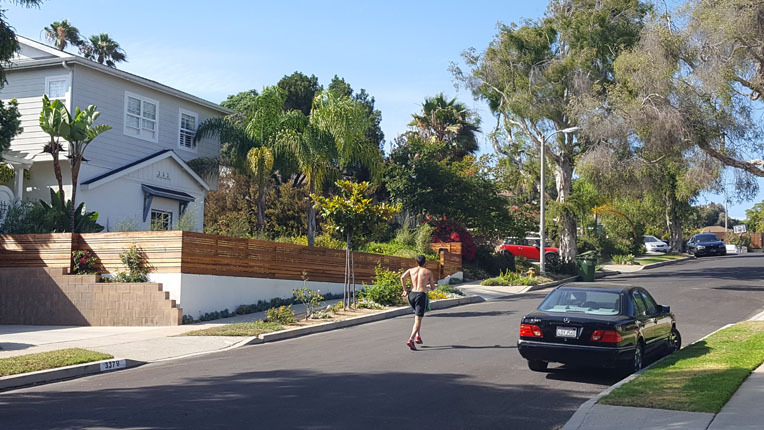 Mar Vista has a below average violent crime rate and a below average property crime rate for Los Angeles. 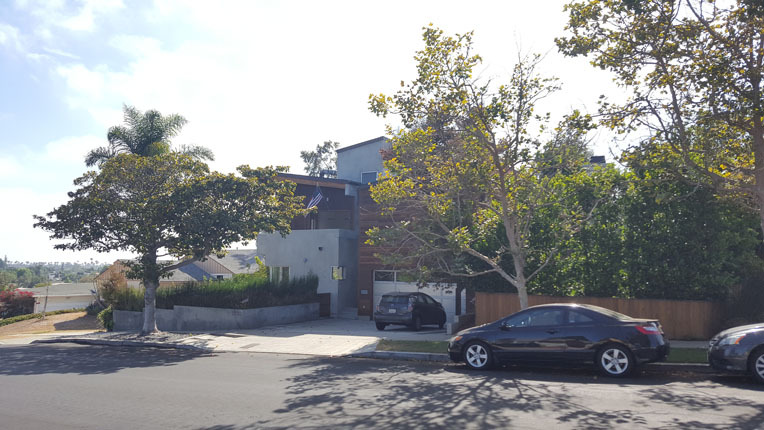 WHAT’S LIVING IN Mar Vista LIKE? 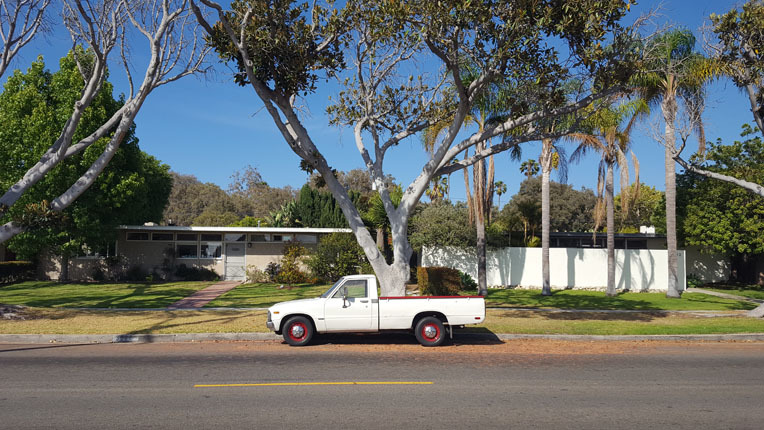 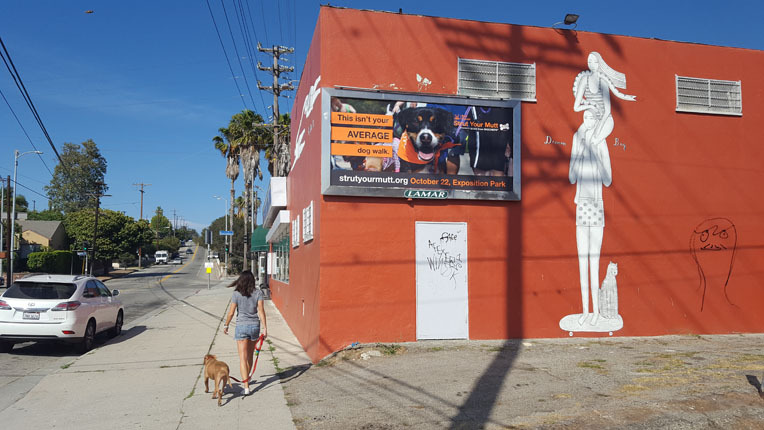 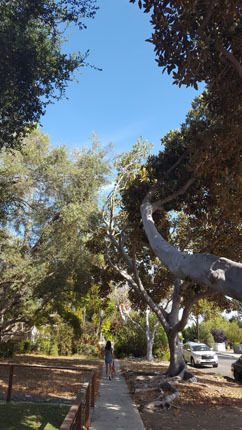 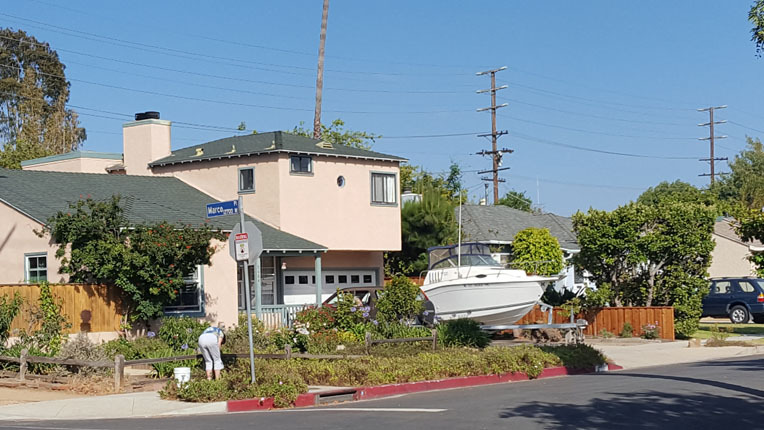 Once a powerhouse of lima bean farming in the 1930s, Mar Vista is now a quiet neighbor to the trendy and happening Venice neighborhood next door, and that's the way its residents like it. 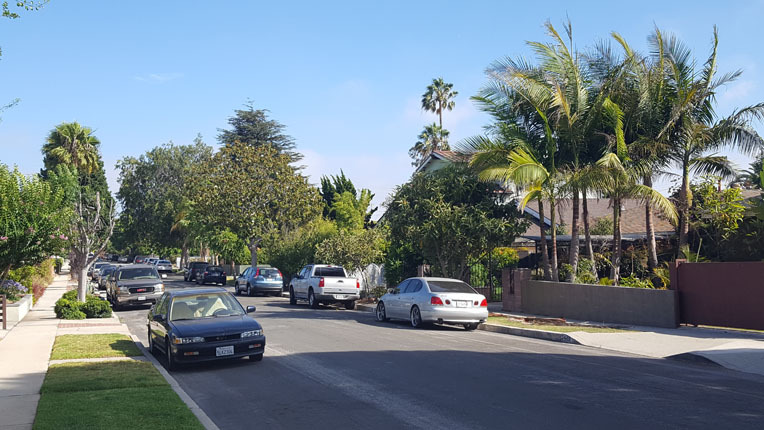 This is a mostly residential area of single-family homes and some smaller apartment buildings, with shops and restaurants clustered around its main thoroughfare, Venice Boulevard. 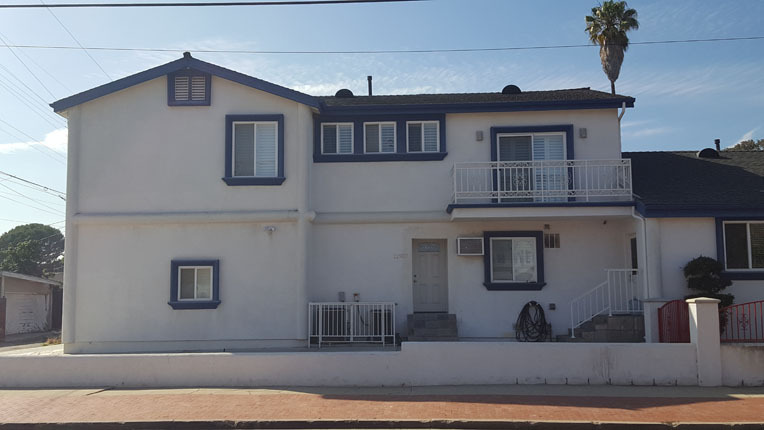 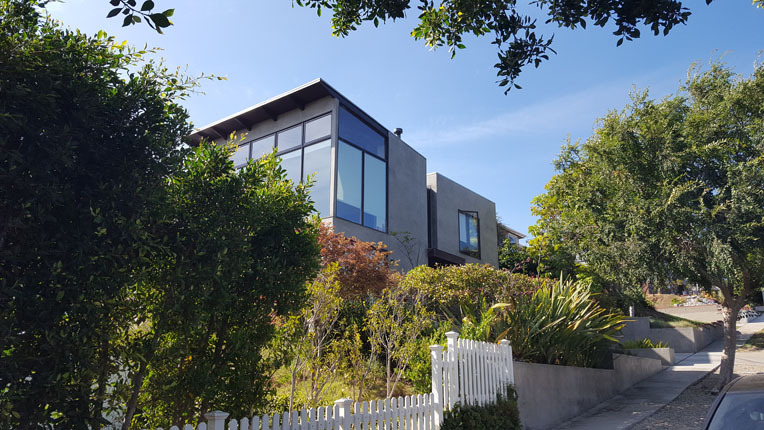 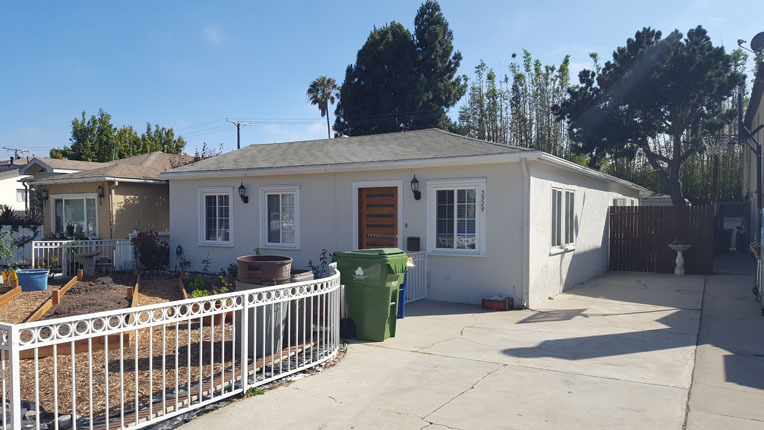 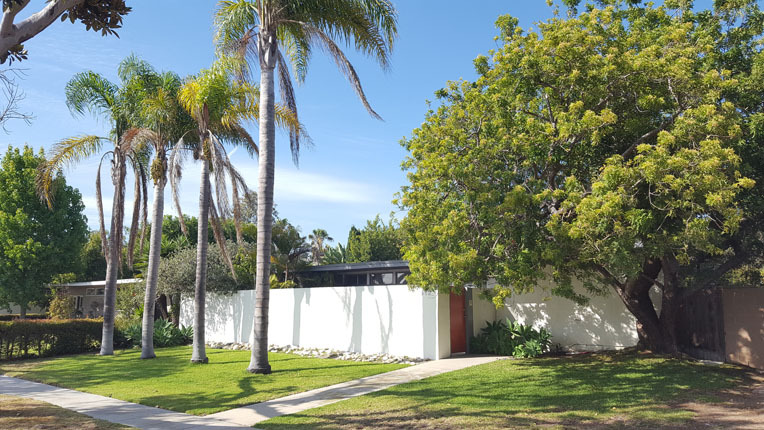 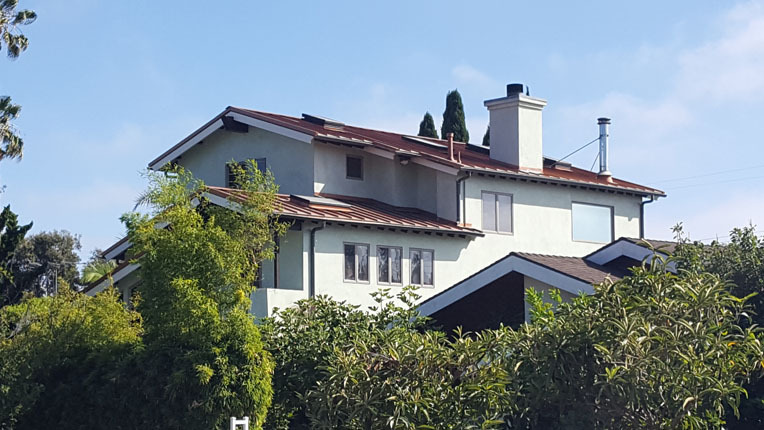 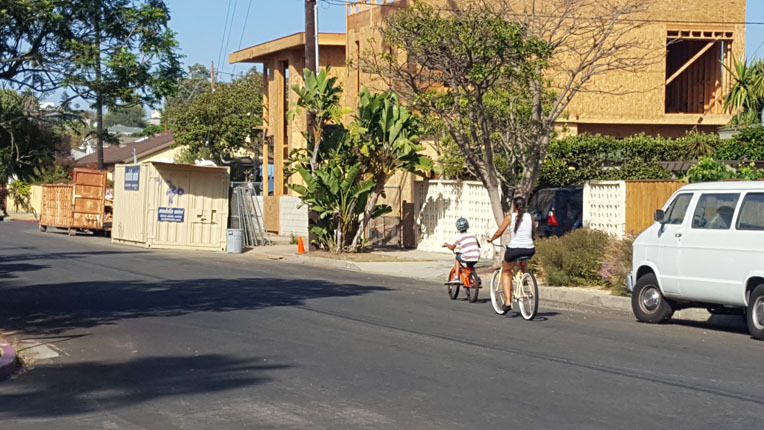 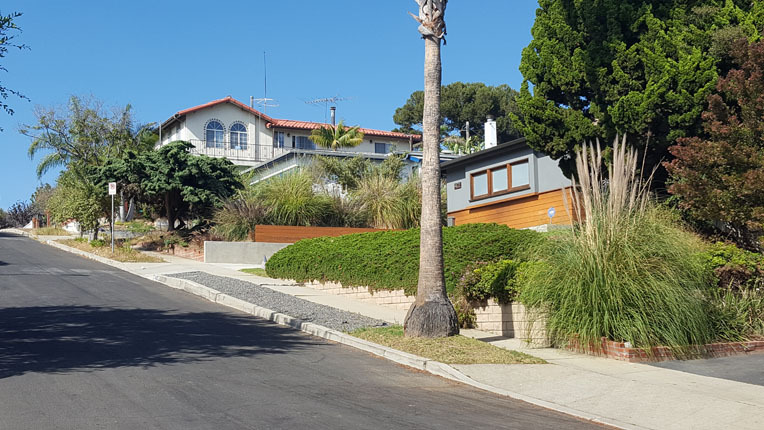 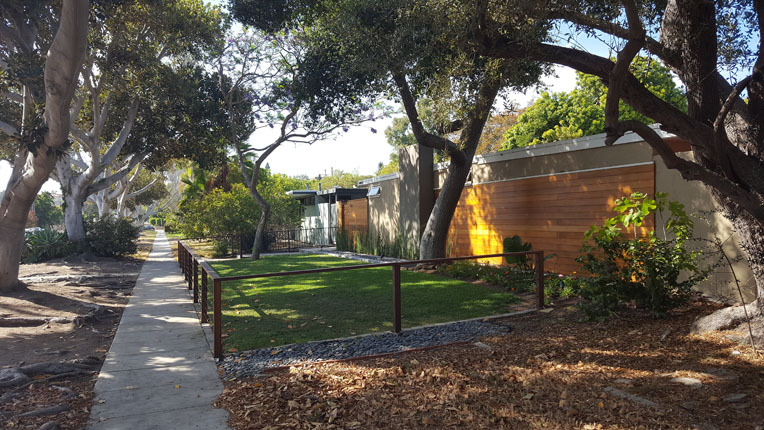 As Venice prices have skyrocketed, more and more people are flocking to Mar Vista for slightly more affordable homes and a lot more space for the money. 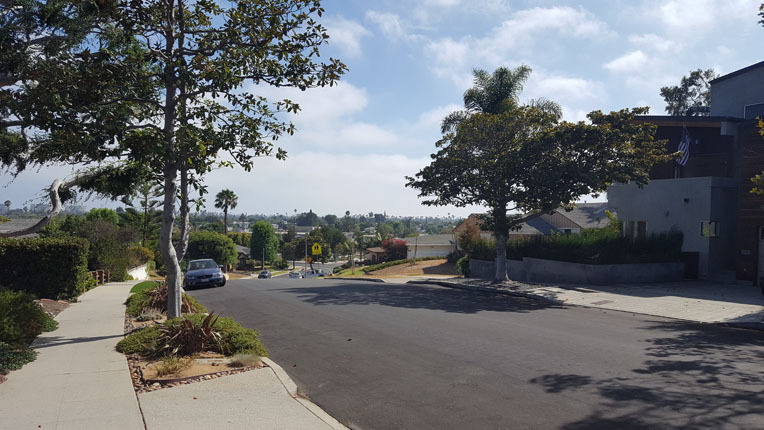 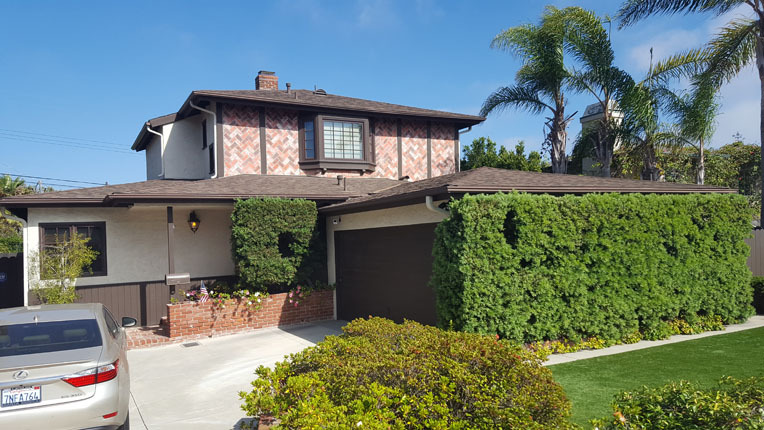 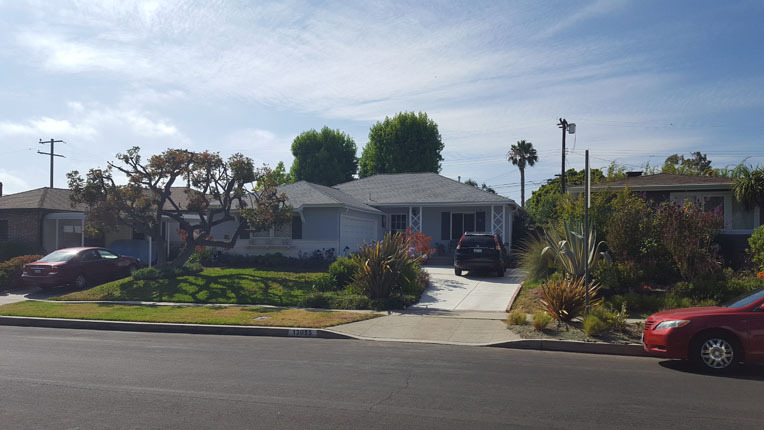 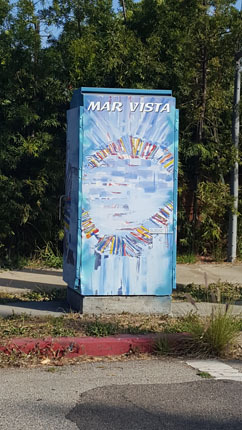 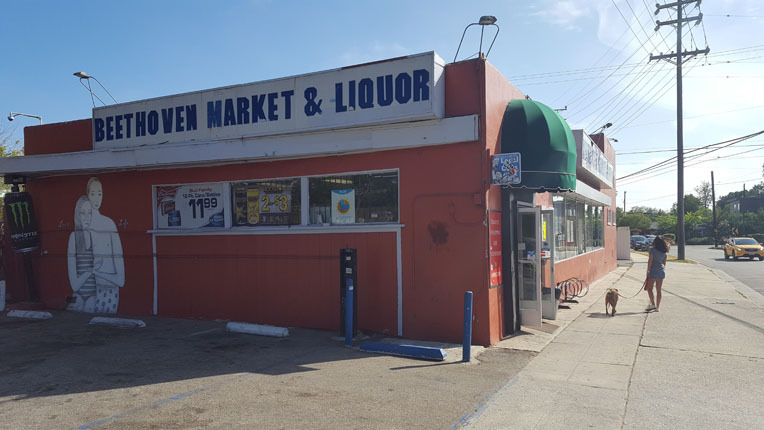 Mar Vista is bordered on the west by Venice, on the east by West Los Angeles, Westwood, and Rancho Park, and on the north by Santa Monica and Sawtelle, and on the south by Del Rey and Culver City.